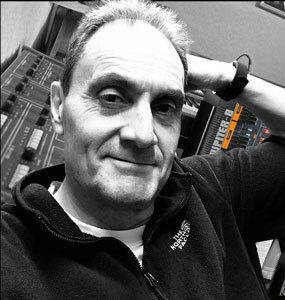 RL Music was founded in 2002 by Richard Lawson who has been a synthesizer enthusiast and owner/player for over 36 years. 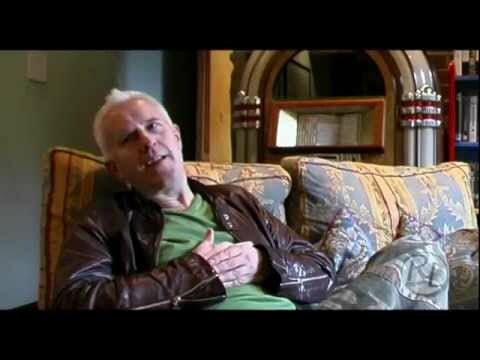 Richard’s business background brings a number of industry skills across various disciplines to the running of RL Music, coupled with his passion for electronic music and instruments. 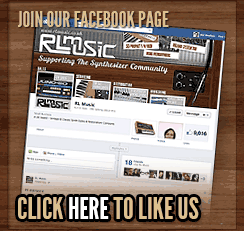 RL Music and our partners are passionate about synthesizers and we all work tirelessly to ensure you are satisfied with your purchases and any services you use. We also want you to buy from us again and recommend us to your friends if you are pleased with our service and products. Many of our customers have been buying from us since 2002 so building relationships and maintaining quality and professionalism is at the core of our business philosophy. All items for sale on this website are real, photographed by us and in stock. 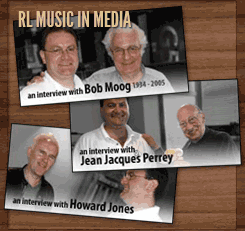 RL Music has one of the largest collections of ultra high-quality vintage & classic synthesizers for sale in Europe, serving customers all over the world. 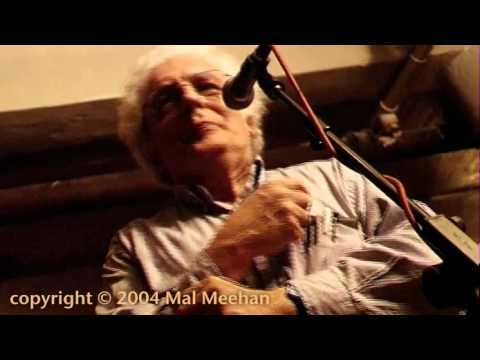 We are only interested in supplying the finest quality examples, and through our principle service partner KSR – London, we are also able to offer full support and restoration for our customers own musical instruments. All our instruments are fully professionally serviced and/or restored and are sold with a minimum three-month warranty. Please see our Terms & Conditions and SUPPORT pages for details. We are the Leading European Vintage Analogue & Classic Synthesizer Sales & Service business – passionately serving the hardware synth community for over a decade. A friendly and professional company that gives our customers a safe and reliable and way of buying & selling high quality, rare and valuable synthesizers. 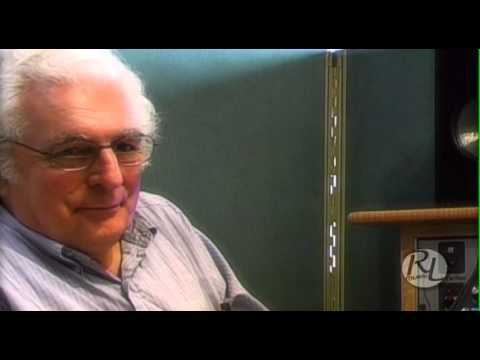 Dr Robert Moog at the Tryptych Festival. 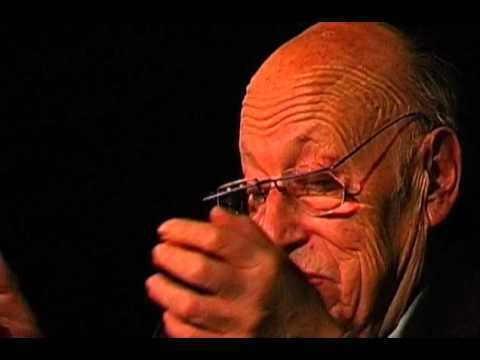 Jean-Jacques Perrey at the Tryptych Festival. News, Features and all kinds of useful information. 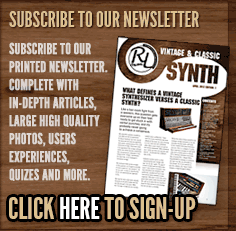 A superb synth enthusiasts site with high quality images, sound bytes, reviews and links for many popular vintage and all-new synthesisers. 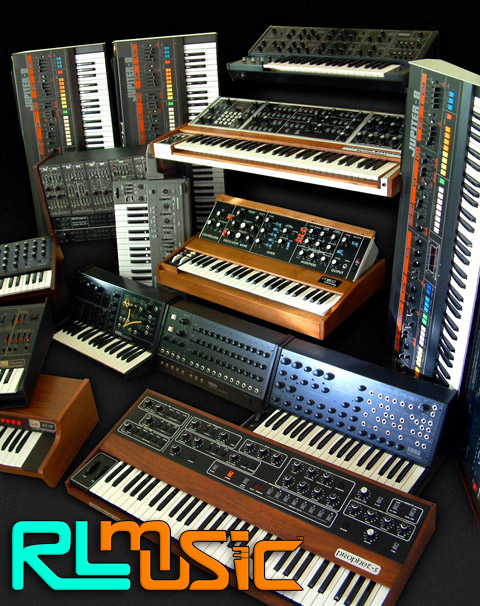 The Vintage Synth Explorer site is an ever-growing source of images, sound bytes, reviews and links for over 500 popular vintage and all-new synthesisers. 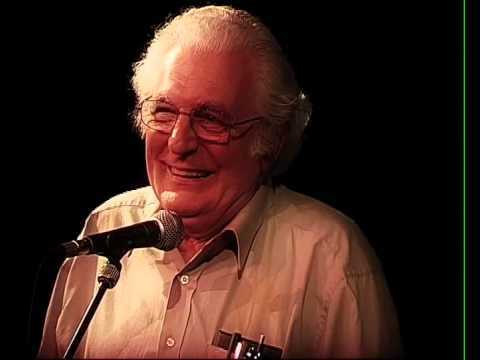 Provides a centralised, organized and authoritative resource for information about vintage electronic musical instruments. Synth Zone is an invaluable resource site for synthesizer & electronic music production resources on the Internet.